Hemp is one of the most valuable plant-based proteins around. 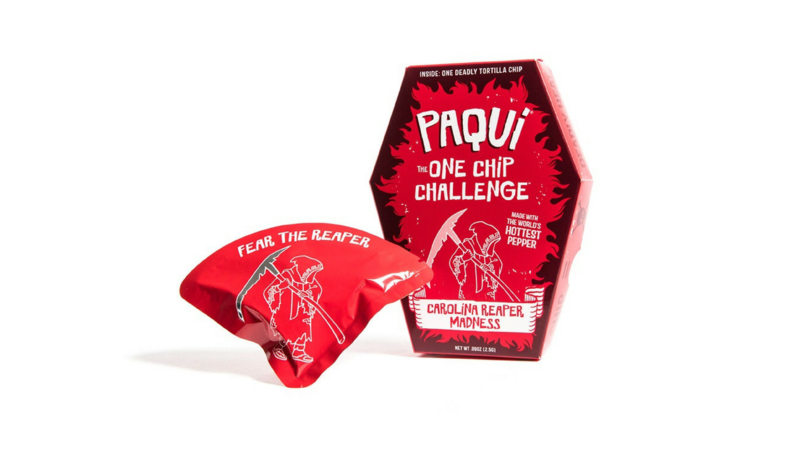 Here’s why, and how to eat it. We might recognize hemp as a (perhaps overpriced) smoothie bowl garnish these days, but there’s so much more to it than just the trend-factor. Hemp has actually been used as food and medicine for millennia, and been revered for its benefits to both physical and spiritual well-being. We call hemp a superfood for a reason. Before we go any further: What is hemp, exactly? Hemp, like marijuana, is a variety of the Cannabis Sativa plant. Unlike marijuana though, which can be a member of both indica or sativa families, hemp can only be a member of the sativa family. 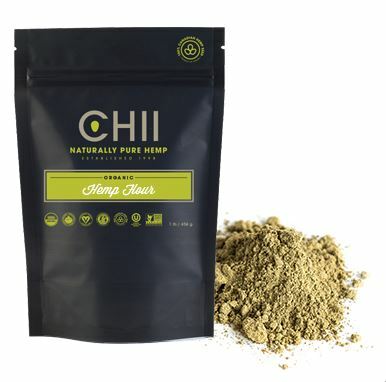 Hemp contains very little THC (the psychoactive component of marijuana) – less than .001%. So, hemp won’t get you high. It’s used to make commercial and industrial products ranging from paper to bioplastics to food. There are a dozen or so varieties of hemp plants that are grown for food, and the seeds are said to produce one most valuable plant-based proteins around. Aiming to prioritize your health this spring? Get on the hemp train. Here are 5 ways it can benefit you, and which products to try. 1.Revitalize your skin, hair, and nails: The vitamin E, omega-6 and omega-3 polyunsaturated fatty acids present in hempseed oil make it a smart supplement for those wanting a healthy complexion and shiny hair and nails. 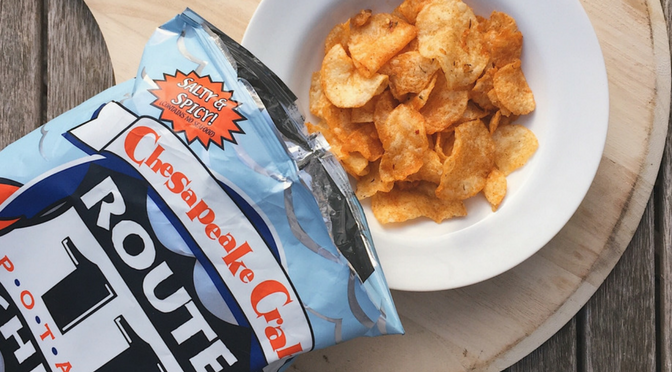 Post-winter, we’re totally ready for this. 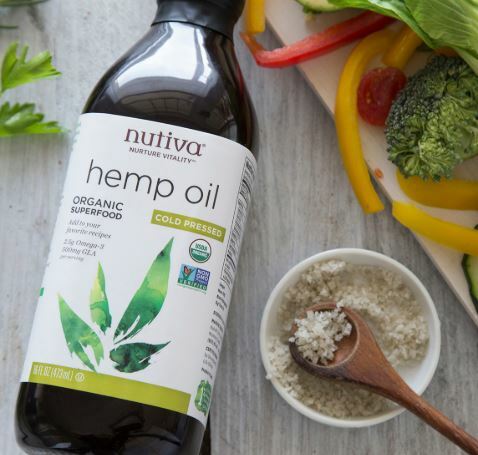 Use hempseed oil as a finisher for salads, pasta, or popcorn to boost your glow. Cold-pressed and unrefined, this oil makes a tasty, nutty-flavoured finisher for savoury dishes. 2. 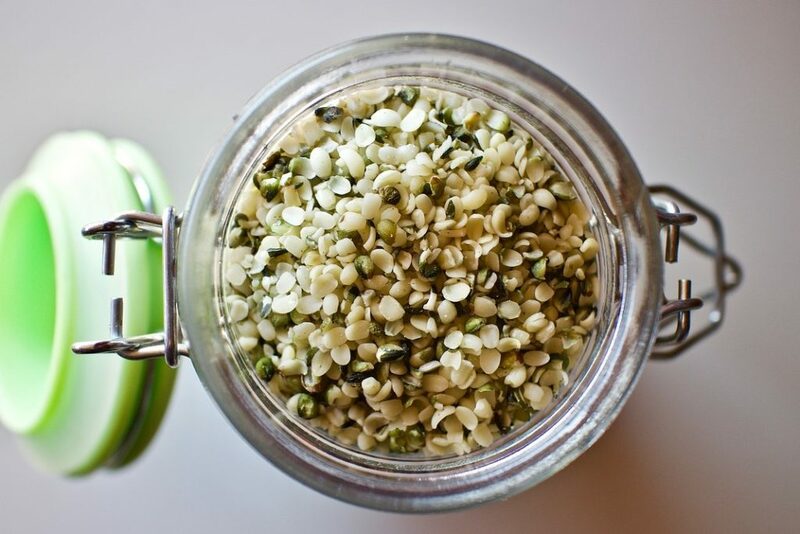 Get a source of complete (plant-based) protein: Hemp seeds contain all 9 essential amino acids, and so are considered a complete protein source, (meaning, they have everything your body needs to build and repair muscles and tissues). If you’re vegan, or just mindful of your protein, hempseeds are key – they contain 50 – 75% more protein than chia seeds or flax seeds. Add to granola, or bake with hempseed flour. so you get a 33% protein concentration. To use in baking, blend with another gluten free flour to get the right balance. 3. Manage PMS symptoms: Hempseed oil contains gamma linoleic acid (GLA) and the omega fatty acids, which have been shown to help ease the symptoms of PMS by bringing hormone levels back into balance. 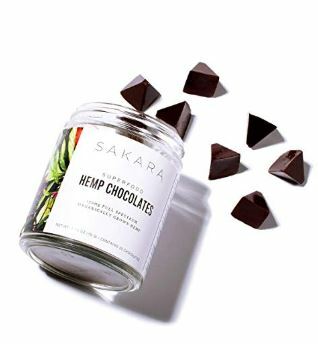 Hemp chocolate, anyone? These raw, dark cacao, hemp-oil infused treats are organic, gluten-free, and totally additive-free. Each chocolate contains a 5 mg dose of pure hemp extract. 4. 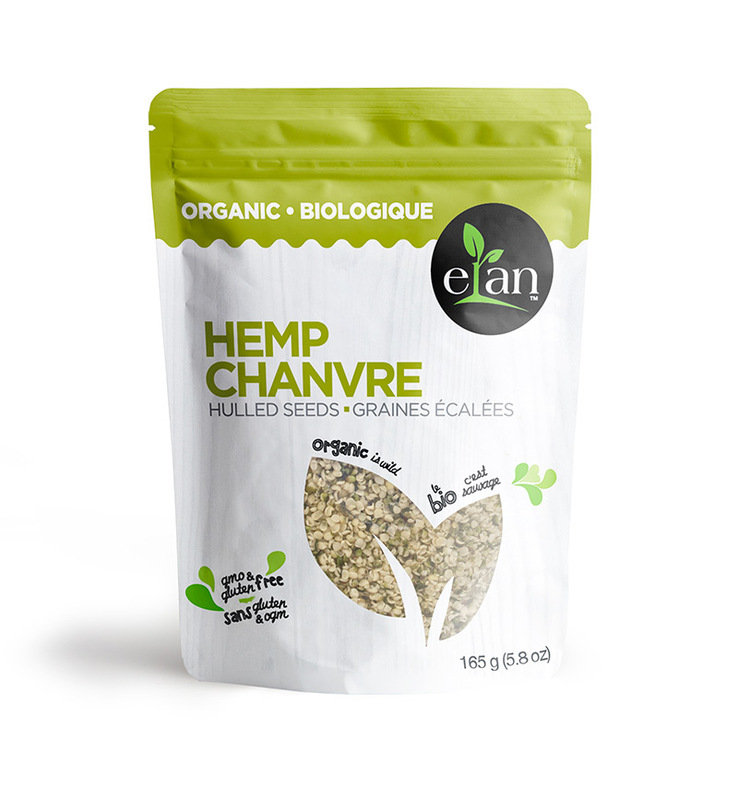 Get heart-healthy: Hemp seed has been shown to potentially beneficially influence heart disease, thanks to its essential fatty acid and mineral content. Women, you might have heard that you have a higher risk of heart disease than men, so any measures you can take to protect yourself can’t hurt. Especially if it means tossing some hemp seeds into your smoothie on the daily. 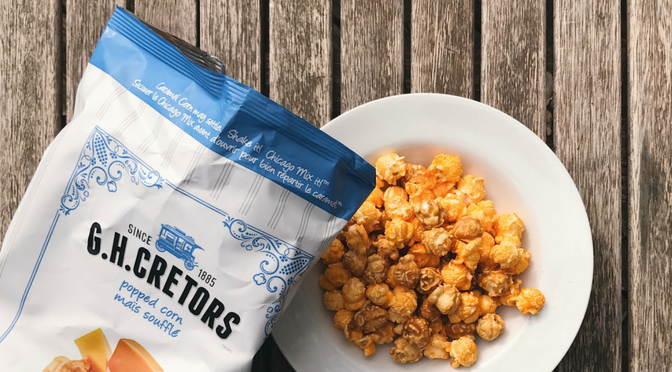 These versatile seeds are ready to eat right out of the bag. A 3 tablespoon serving gives you 9 grams of omega-3 and 3 grams of omega-6 – so, they’re small but mighty. 5. Support your brain health: Supplements that boost brain function are having their time in the spotlight right now. Hemp can make an addition to your cognitive supplement cabinet – compounds in the seeds have been shown to potentially have neuroprotective and anti-inflammatory effects. 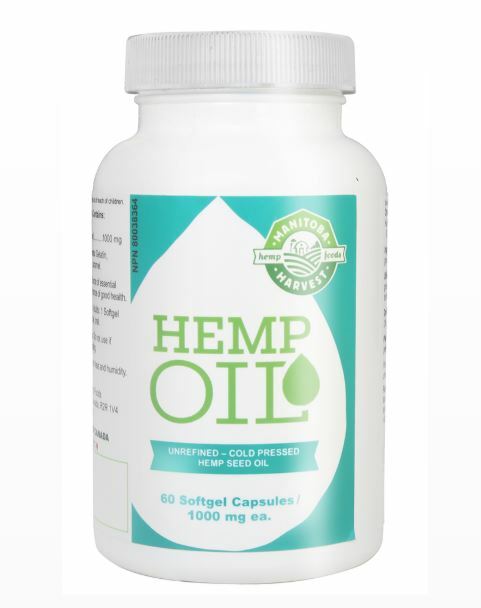 Get your omegas and your gamma-linolenic ccid (GLA) on the go with these unrefined, cold-pressed hempseed oil capsules.